Bangalore-based ANI Technologies Pvt. Ltd, which owns cab-hailing app Ola, has appointed Nitin Gupta, co-founder and former chief executive of payment gateway firm PayU India, as the head of Ola Money. An Ola spokesperson confirmed that Gupta is joining to lead Ola Money and the company's financial services business. Ola Money is the ride-hailing firm’s cashless payments service for its customers. The Economic Times first reported the development earlier in the day. 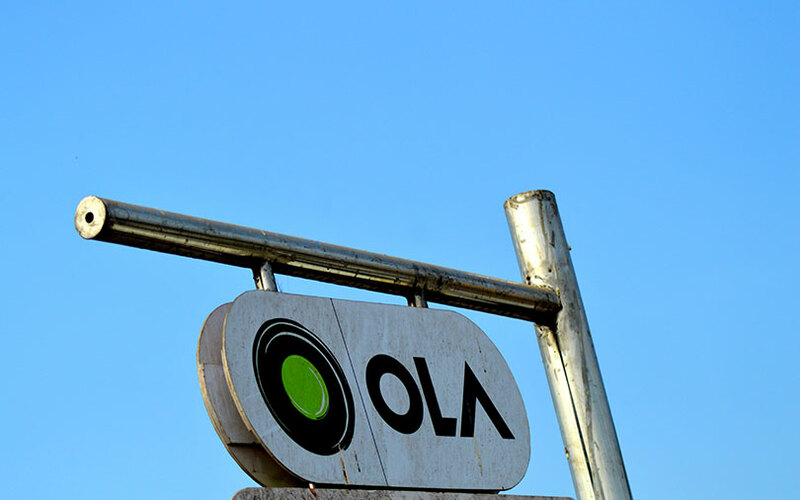 Citing people it didn’t name, the report also said that Ola was looking to expand its financial services business and could look at getting a payments bank licence. Gupta joined PayU India in 2011 and quit after the company, controlled by South African internet conglomerate Naspers, acquired rival Citrus Pay. Prior to PayU, Gupta was the founder and CEO of coupon firm Khojguru Infotech. Before that, he worked with US-based Lehman Brothers. Gupta is a management graduate from the Indian Institute of Management, Ahmedabad, and holds an engineering degree from the Indian Institute of Technology, Delhi. Ola has been aggressively marketing its wallet as the preferred payment option ever since it introduced it in late 2015. The ride-haling company later acquired a majority stake in ZipCash Card Services Pvt. Ltd, which now powers Ola Money. The company had claimed that, in December last year, following the government’s demonetisation move, transactions on Ola Money outside the Ola platform increased by more than 300%. In April, Ola integrated the unified payment interface on its platform, allowing its customers to use their UPI IDs to pay for rides. For digital transactions, the Ola app, till then, had only allowed Ola Money wallet and debit or credit cards. Last year, Ola had acquired Chennai based Qarth Technologies Pvt. Ltd, an IIT-Madras incubated mobile payments startup. As part of the acquisition, the Qarth team led by founders Abhinav Srivastava and Prerit Srivastava had joined the Ola Money team.